NOTICE – This blog represents our opinions and should not be considered representative of views of emergency medicine in Ireland. The Irish Association for Emergency Medicine can be found here. The body representing trainees in Ireland is the The Irish Emergency Medicine Trainees Association and their site can be found here. 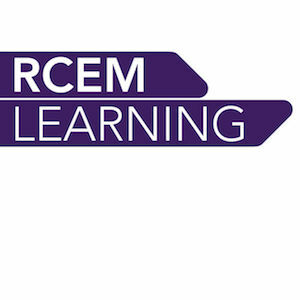 This site exists to hopefully foster education, reflection, enthusiasm, conversation and hopefully a sense of humour in emergency medicine in Ireland. In terms or conflicts of interest, I’m yet to find a way to get paid to get paid for this FOAMed stuff. I briefly added a donate button to help cover the cost of hosting (particularly for the anatomy podcast) but all the material remains free. Thanks to all who donated – it really helped keep things going. I do occasionally promote some conferences, some times because i just think it’s a good conference, sometimes because I happen to be teaching at it. Again, I am yet to get paid to speak at a conference but they will frequently cover expenses such as travel and accommodation and I will try to make that clear when I post about it. I have received payment from the VTE Ireland organisation, who pay me to develop and manage their website. I also run their twitter account and have created some promotional material for them. 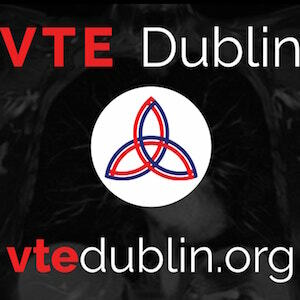 They have not paid me directly to advertise the VTE Dublin conference here on the site but I think they’re great people and it’s a great conference and am happy to promote it. I also help organise and promote the new Foundations Conference and will receive some income from that if we manage to cover costs. I have done paid website development work for sono247.org for a group of friends who run ultrasound courses which I also teach on. POCUSireland is a fun little local project where we’re trying to promote and improve PoCUS across the specialties in Ireland. As you guessed it I receive no money for this and cover the expenses and hosting fees myself. I’m an EM trainee currently working in BCH after a year in RVH ED. Have been following Emergency Medicine Ireland for yonks now – great stuff so thought I’d better tell you. I was chatting to an old colleague of yours recently (John Strange) who was interested in your exploits. I’m currently studying for MCEM and MRCP (just to keep options open) but will be presenting/postering at ICEM 2012 re highly concentrated hypertonic saline in TBI – look forward to meeting you. P.S. If you don’t mind me asking when your back to clinical duties this summer are you back North or staying Dublin region – there’s quite a bit of moving and dealing going on here at the moment with a new trauma fellow job just advertised plus ?? “proper” pre-hospital scheme being developed.